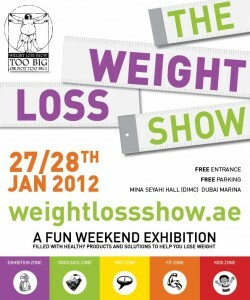 Back for the third year running, The Weight Loss Show 2012 promises to be BIGGER & BETTER than ever before. 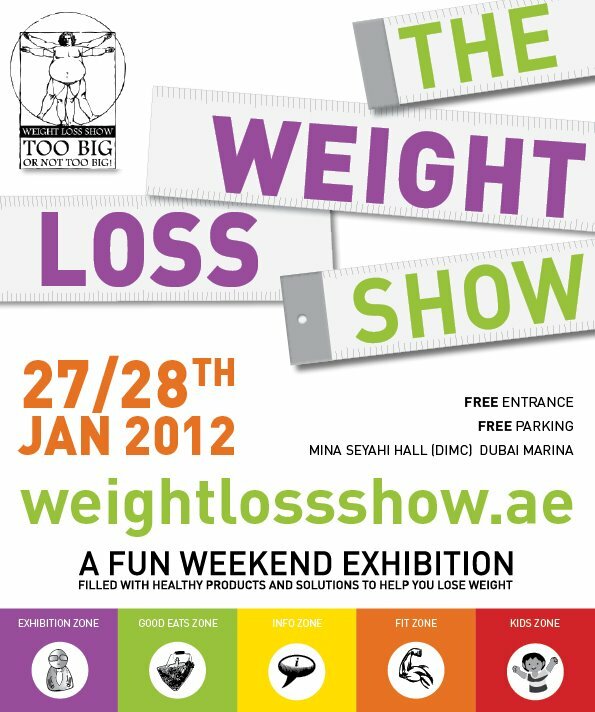 On the 27th and 28th January 2012, The Weight Loss Show returns to Dubai at its new location, Dubai International Marine Club in Mina Sehayi at Dubai Marina. The line up of sponsors and exhibitors is extensive and promises to give all visitors a weekend of fantastic education and entertainment, advice and support all for free. The emphasis however is very much on fun learning for people of all ages rather than hitting home a harsh message. Visitors will enjoy motivation seminars, workouts, educational workshops and demonstrations. A dedicated kids zone will keep children entertained with competitions, games and activities, live healthy cooking stations will be on hand and free workouts will be held every hour. Whether you need to lose weight, want to maintain your current size, improve your physical fitness or simply feel empowered by taking charge of your overall wellness, The Weight Loss Show has all the resources you need to succeed. For those looking to jump-start their healthy lifestyle before the show opens, The Weight Loss Show has launched a blog where information will be provided about what to expect at the show as well as expert articles, tips and advice. The blog, www.theweightlossshow.wordpress.com, is regularly updated with information and tips to help everyone lead a healthy lifestyle.